We already have talked about gerund and infinitive differences and uses. You know that The “-ing” form of a verb which works as a noun is known as a gerund. And To + 1st form of the verb is called infinitive or an infinitive is the basic form of the verb + “to”. To learn more click on the given link above. 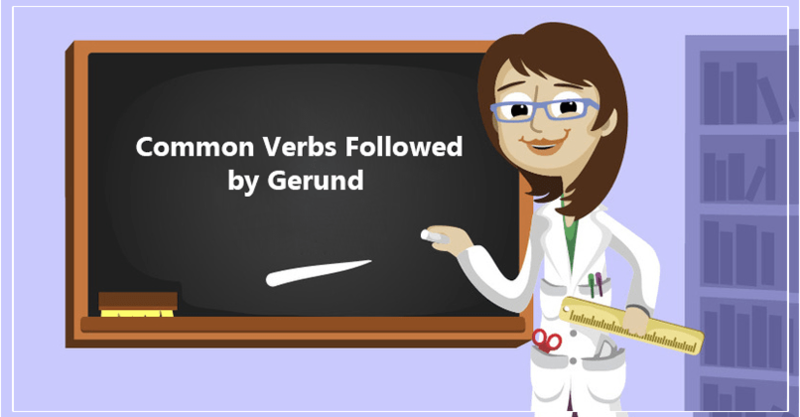 In the article below I cover common verbs followed by gerund along with examples for each.